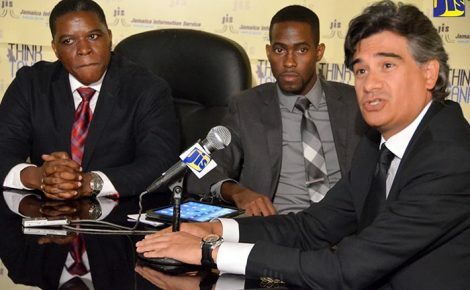 The Government has been commended for its continued commitment to establishing a logistics hub in Jamaica by Chief Executive Officer (CEO) of Kingston Wharves Ltd., Grantley Stephenson. The CEO pointed out that the hub initiative has gained much momentum and investor interest in recent times. 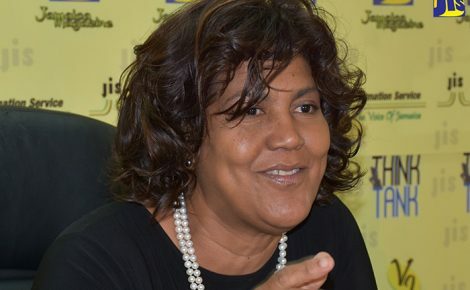 According to the CEO, to grow in the current environment, Jamaica must firmly establish its competitive advantage and seize the opportunities now available. “We are heartened by the early indications that the current Government remains committed to building a competitive business environment through the Global Logistics Hub Initiative and continues to support growth-inducing economic activities that will stimulate sustainable economic advancement,” he said. Mr. Stephenson was speaking recently at a reception hosted by the Women in Maritime Association, Caribbean to honour seafarers, aboard the Caribbean Queen vessel in the Kingston Harbour. The CEO pointed out that the hub initiative has gained much momentum and investor interest in recent times due to “the enormous value proposition the country offers arising from changes in international production, technological advances, industry trends, growing world trade and the expansion of the Panama Canal”. He argued that shipping is indispensable to Jamaica, with the Port of Kingston being a hub of regional trade since 1692. Mr. Stephenson also cited the country’s prowess as a maritime nation, earning a reputation as the most developed marine administration in the Caribbean, with a robust shipping and logistics sector centred on the Kingston Harbour. 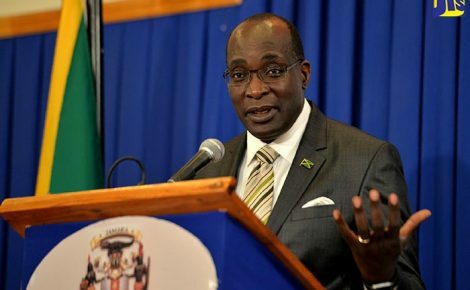 He said Jamaica is within easy reach of the major global markets, with more than half a billion of the world’s population within a four-hour flight radius. The CEO noted that with the recent Panama Canal expansion and the expectation of the doubling of its current capacity, authorities estimate a cut in global maritime costs by approximately $8 billion per year as more goods can be packed into fewer ships. 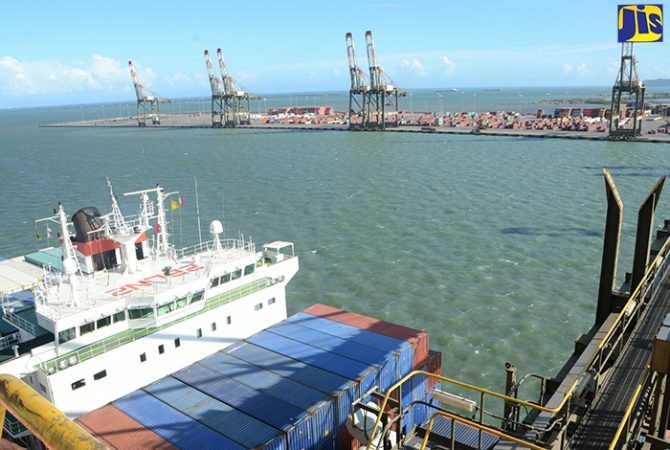 He said that as the island proceeds with its transformation into what has been described as the fourth pillar of the global supply and logistics chain, alongside Singapore, Dubai and Rotterdam, business interests can gain an early advantage on the many investment opportunities that are opening up in the maritime, air, manufacturing, logistics and related industries.